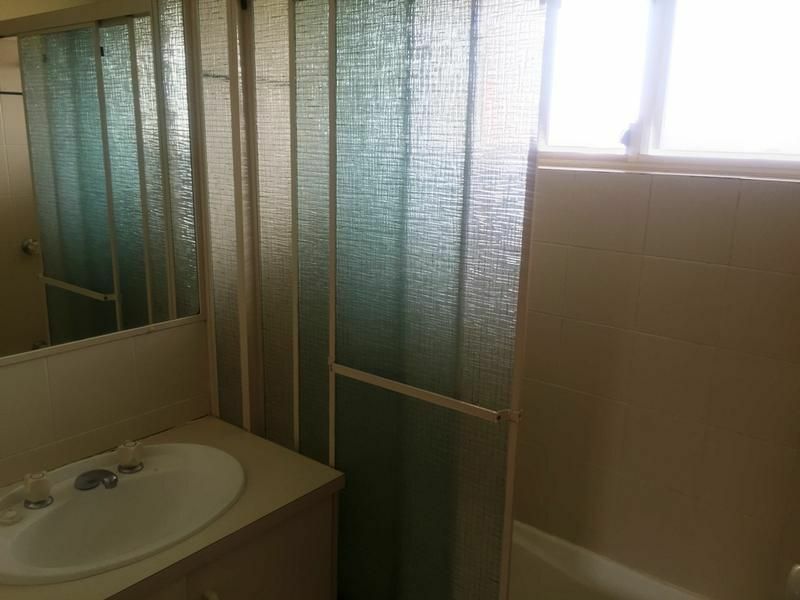 Brilliant Buy in Battersby – grab it now! 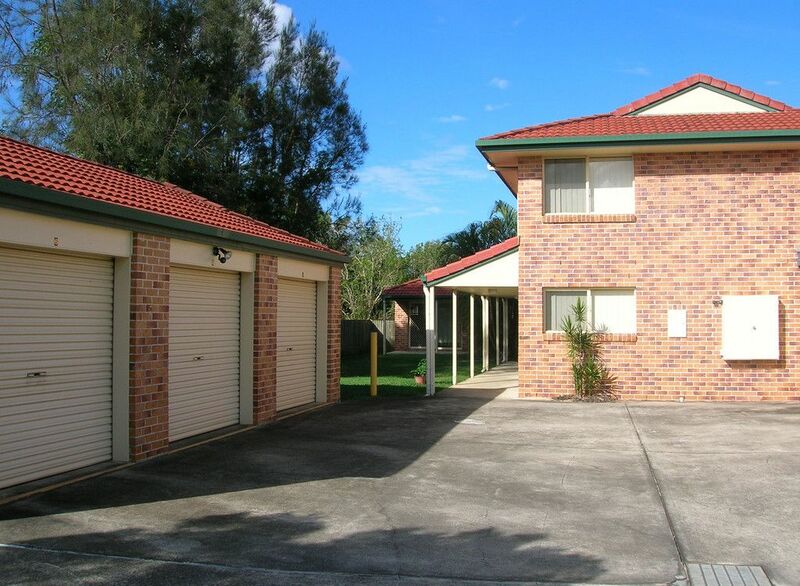 This neat and tidy, well presented villa is set in a quiet cul-de-sac. 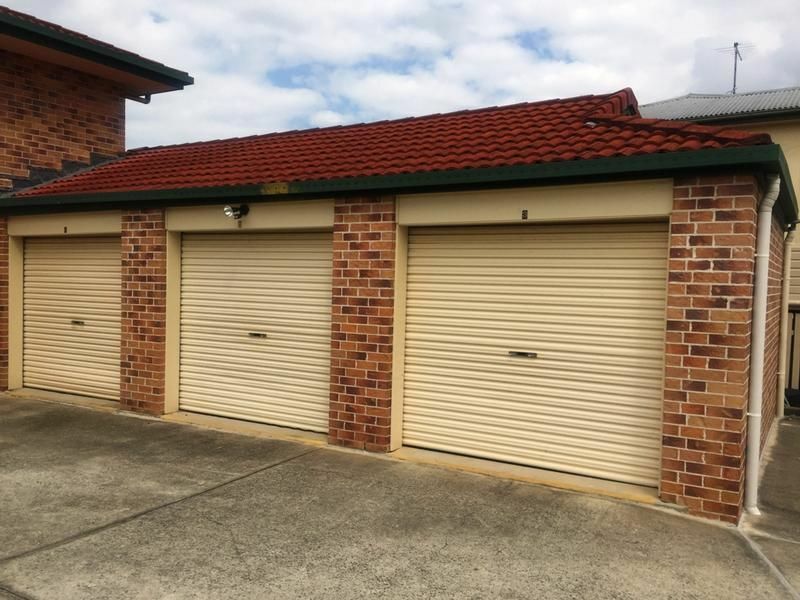 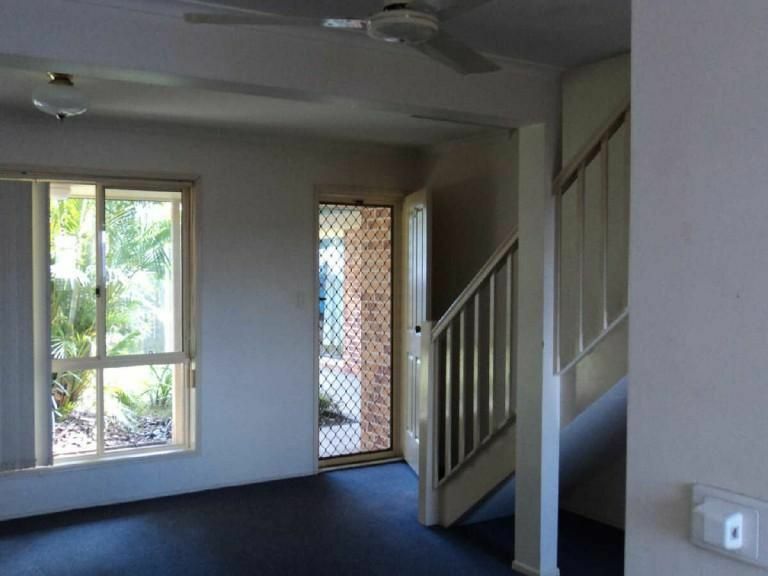 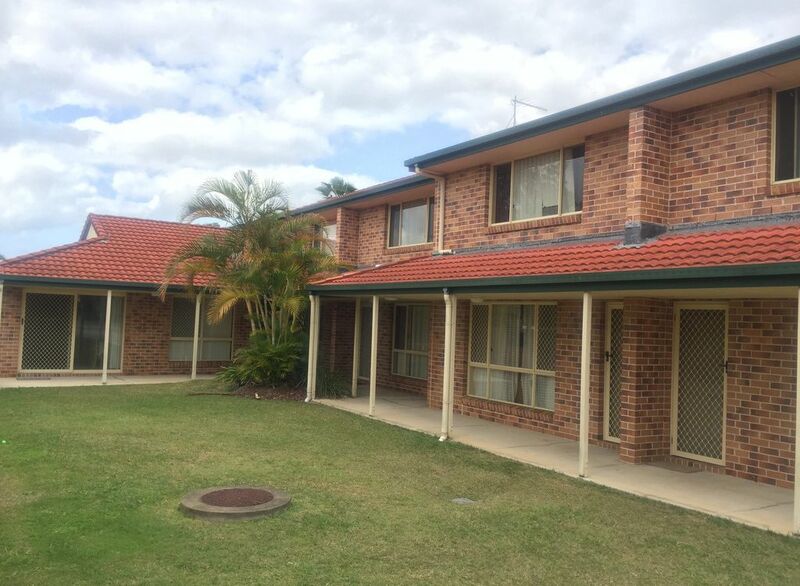 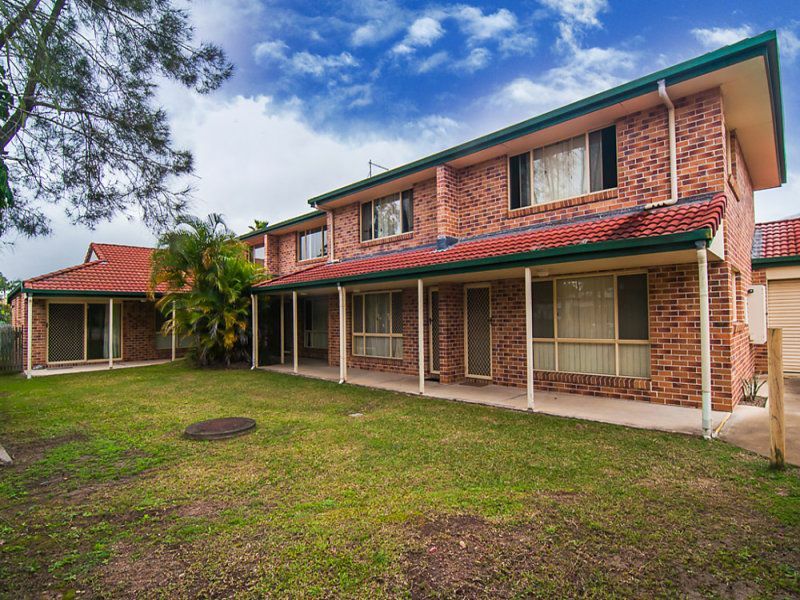 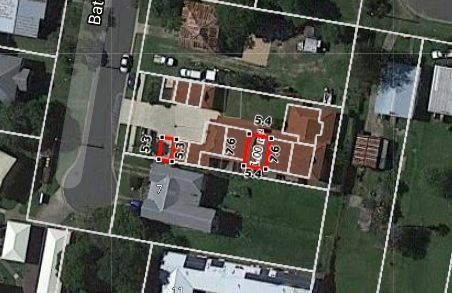 Perfectly located close to schools, local shops, sporting grounds, Caboolture Hospital and public transport. 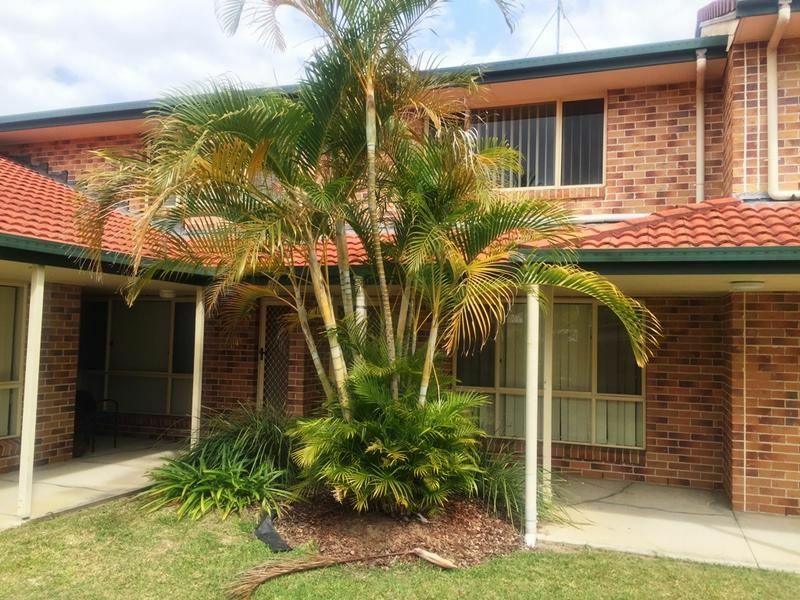 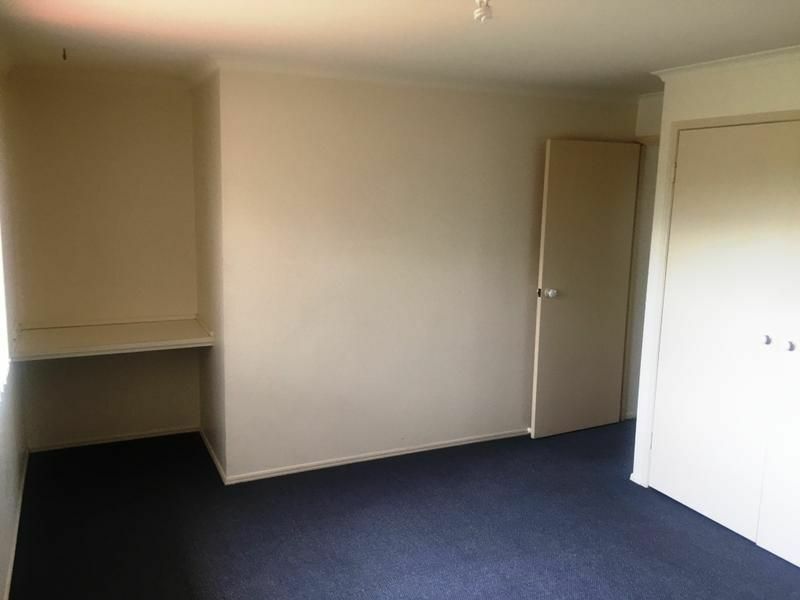 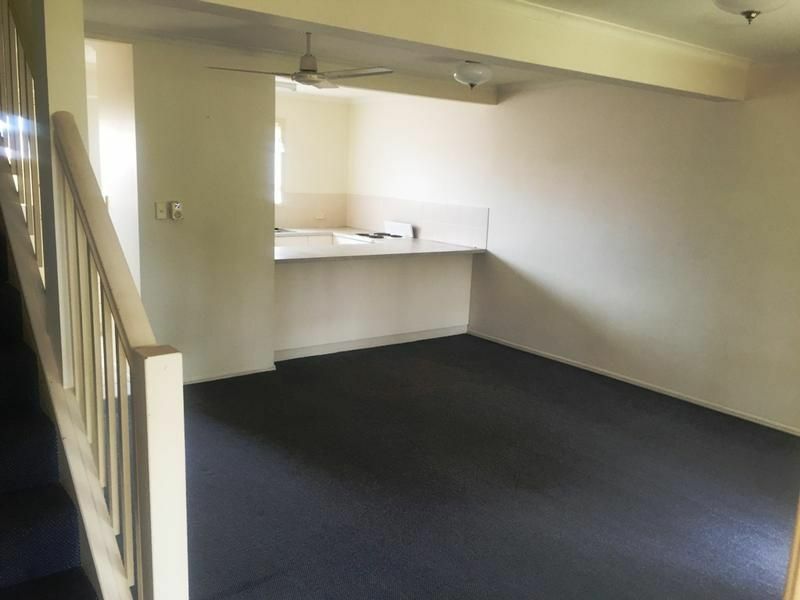 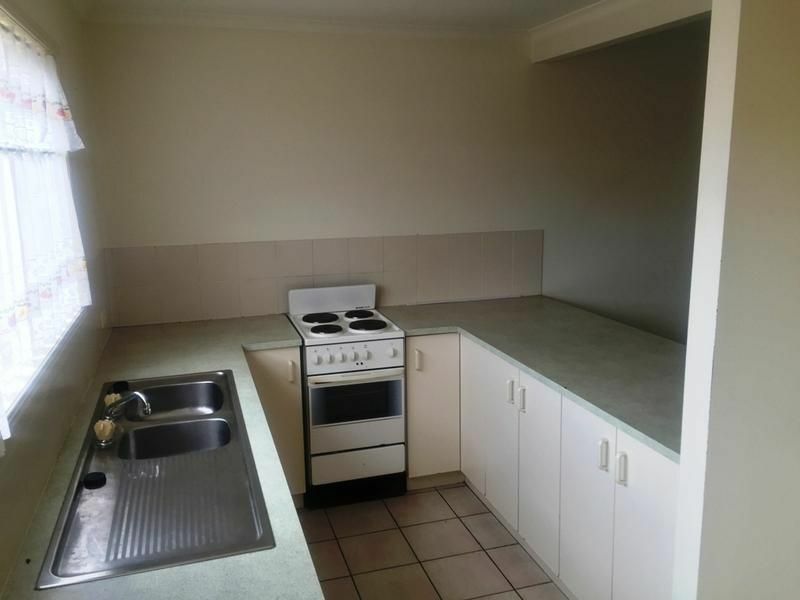 And that’s the Caboolture Realty Difference….